One of the best ways to spend time with loved ones (except for a tasty meal, of course) is to play a new and exciting game together. 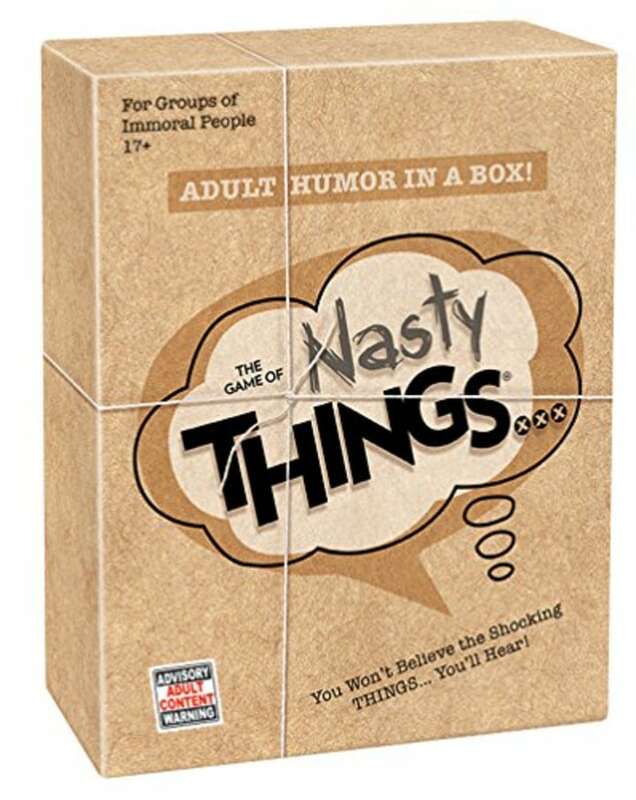 Below are 23 fun games for family game night to play all year, including picks for kids, teenagers and adults. 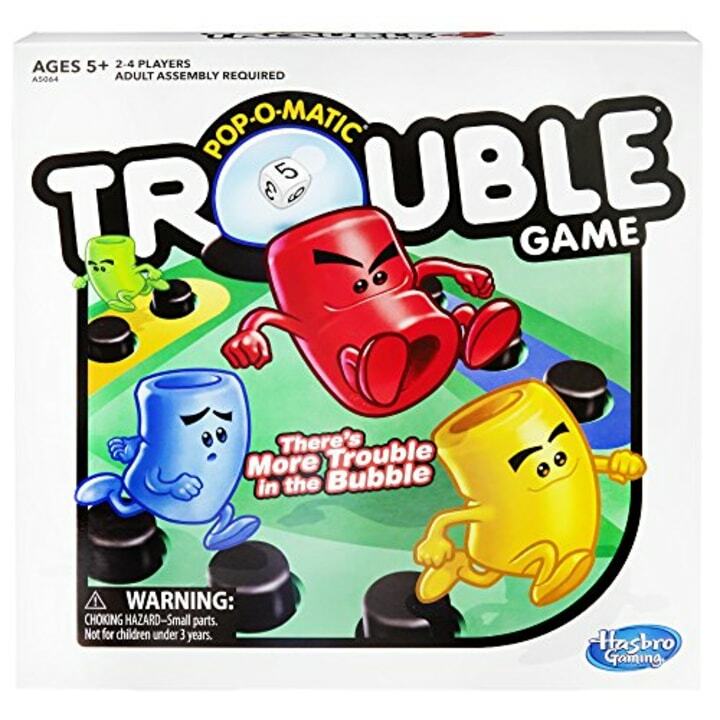 For years, Trouble has been a family game night essential. 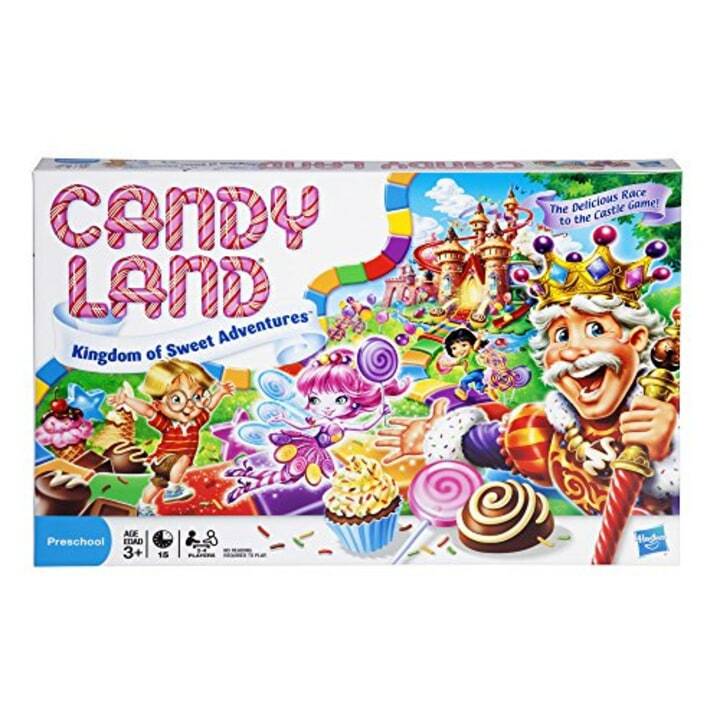 You can play with two or four players and it's perfect for kids. Leave it on the coffee table and your guests can play throughout the night. Also available for $12 at Walmart and for $13 at Target. 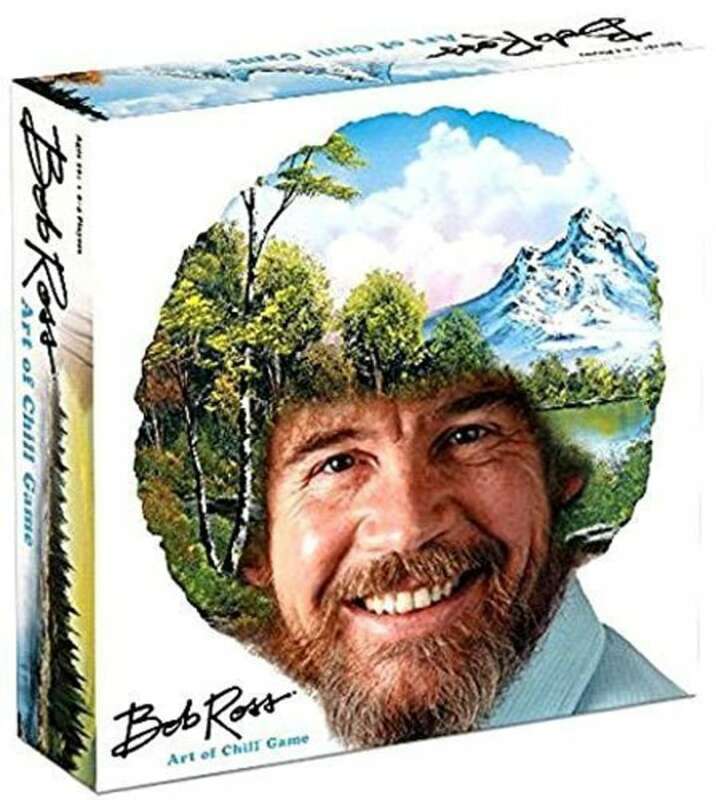 You've probably found yourself watching and being completely mesmerized by Bob Ross's "The Joy of Painting" before. There's no painting involved in this game, just some art-inspired cards. Also available for $40 at Bed Bath & Beyond. 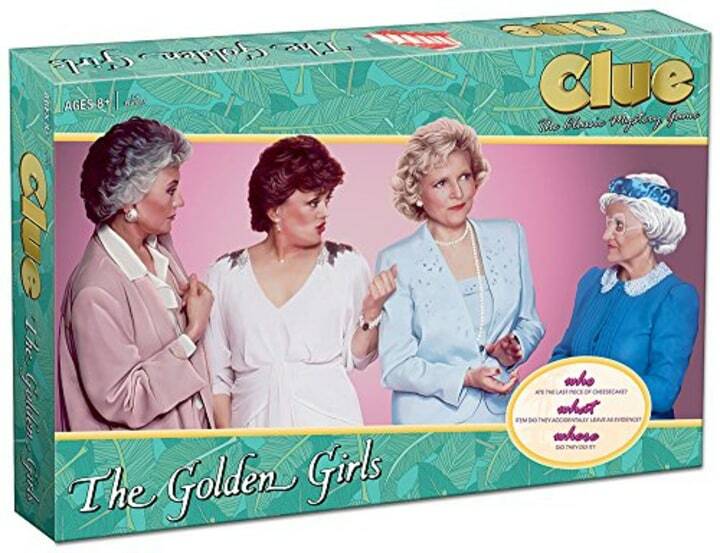 If you love "The Golden Girls" and enjoyed playing CLUE as a kid, then this game is a dream come true. It's the mystery of who ate the cheesecake. This classic hit is one that kids love time and time again. Also available for $29 at Walmart. This 6-foot long board game means fun for all of the kids. It's recommended for kids age 3 and up, so everyone can get involved. Think of it as the ultimate game of "Eye Spy." If you love a wild adventure and a good mystery, this is game, based on the children's book and 1995 fantasy adventure movie, brings them both together. Be prepared to spend hours playing. 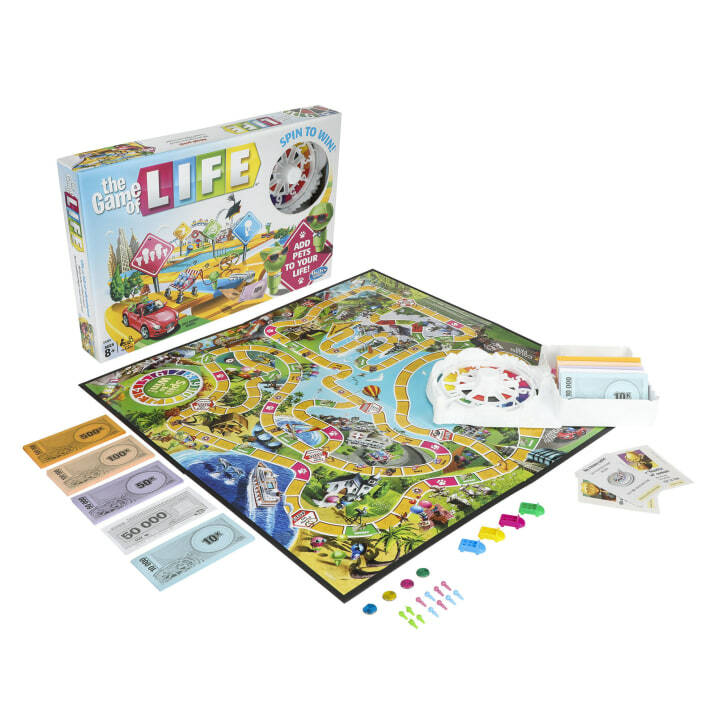 This classic game is guaranteed family fun. Use the tweezers to help Cavity Sam feel better, but keep your hands steady! Kids can play with friends or by themselves. Also available for $18 at Target. This classic is always a hit with everyone from kids to grandparents. You can have up to four players at a time. 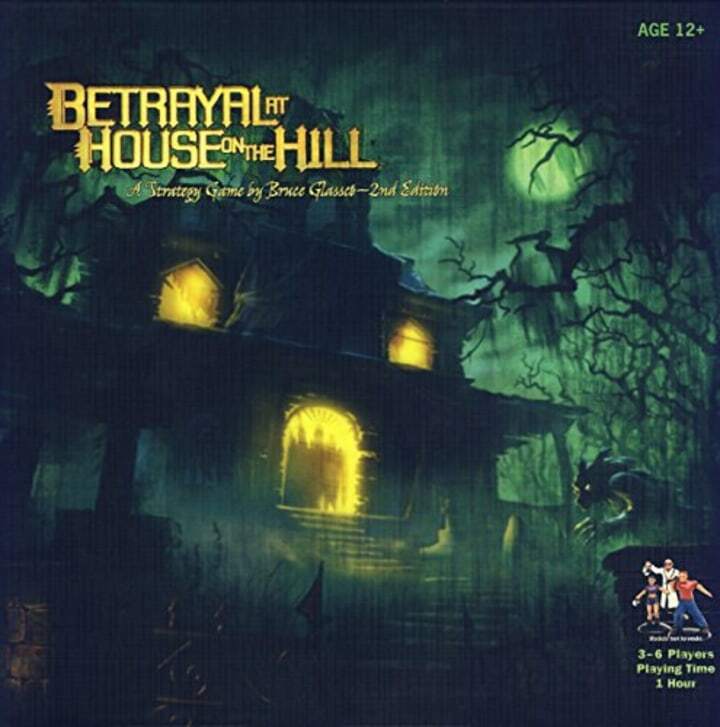 This 60-minute game is for mystery and haunted house lovers. Build your own mansion room-by-room and then explore it. There's lots of thrill and suspense in store. Also available for $50 at Barnes & Noble. Calling all "Game of Thrones" fans! 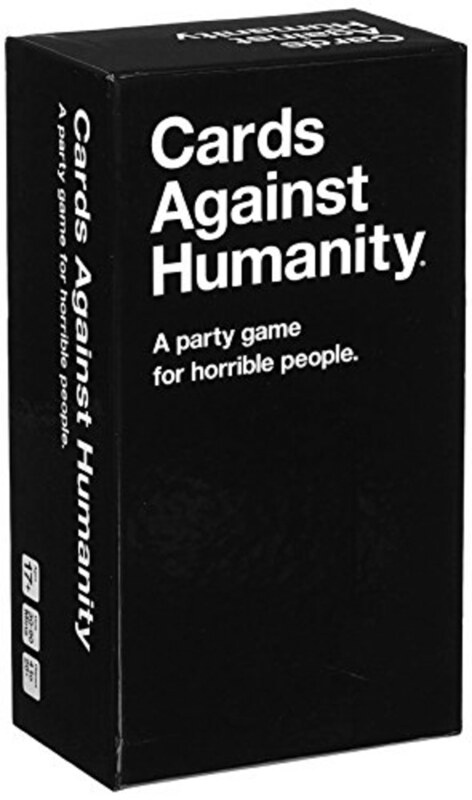 If you love the show, or have friends at the party who do, this game is a must. 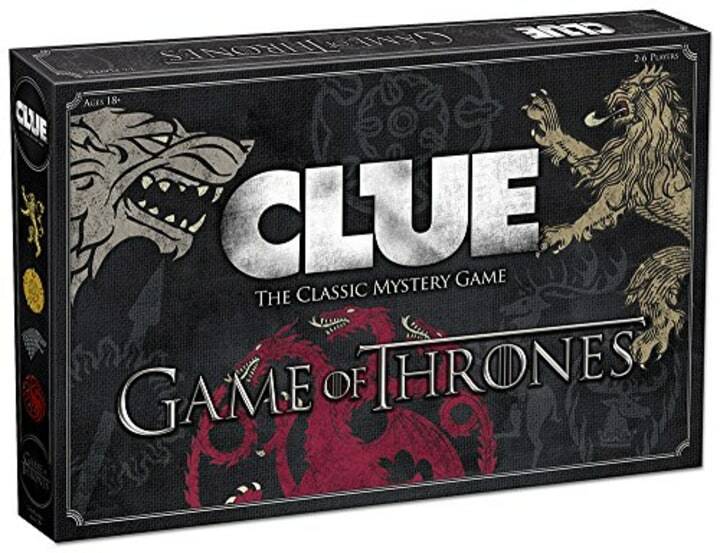 It combines the classic game of CLUE with the hit TV show. 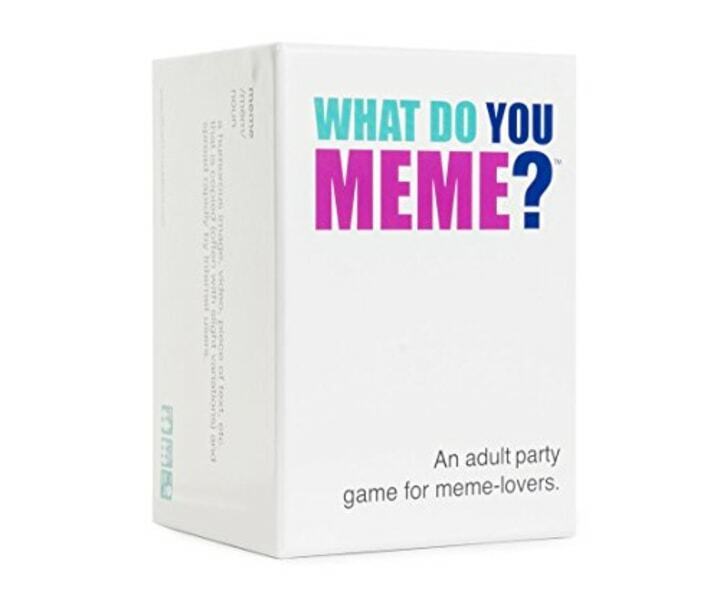 This is the ultimate party game. 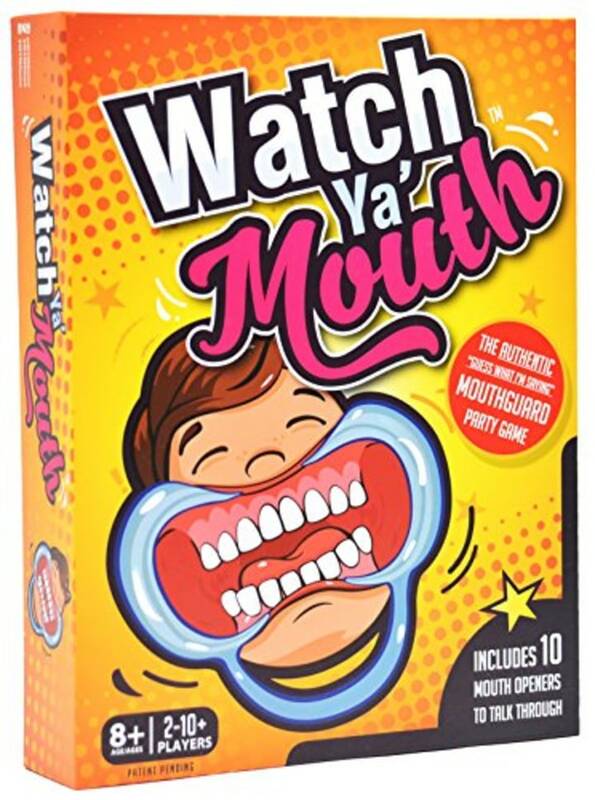 Players wear mouth retainers and try to say different words. It's guaranteed to bring some marble-mouthed laughs. Play with a small group or up to 10 people. Also available for $30 at Bed Bath & Beyond. 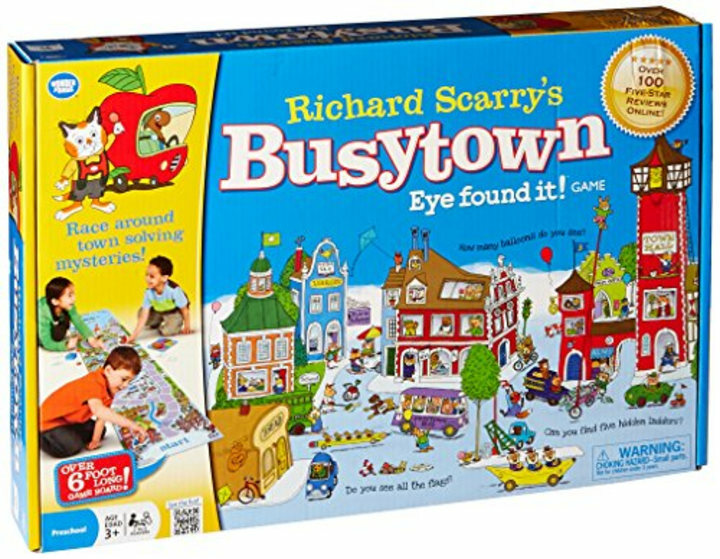 This game is great for a crowd, as up to 12 people can play at once. Take a card and draw what you see, then someone else has to guess it; the next person draws that and the game of telephone continues. 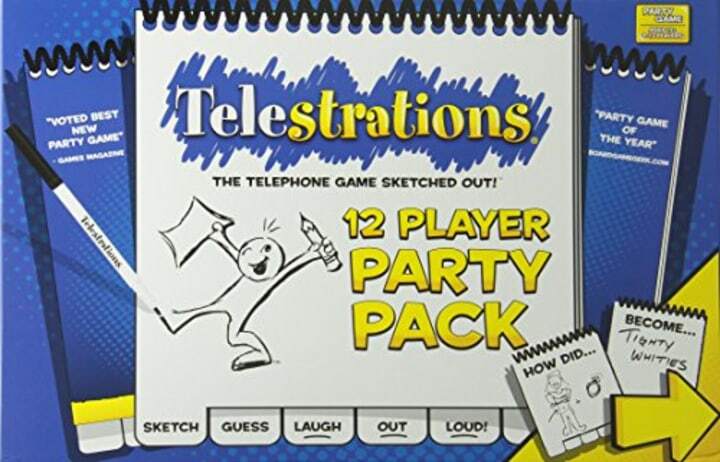 Meredith Sinclair, author of "Well Played," recommended this game for groups because it encourages players to tell lighthearted, hilarious personal stories in order to win points. Also available at Paper Source. 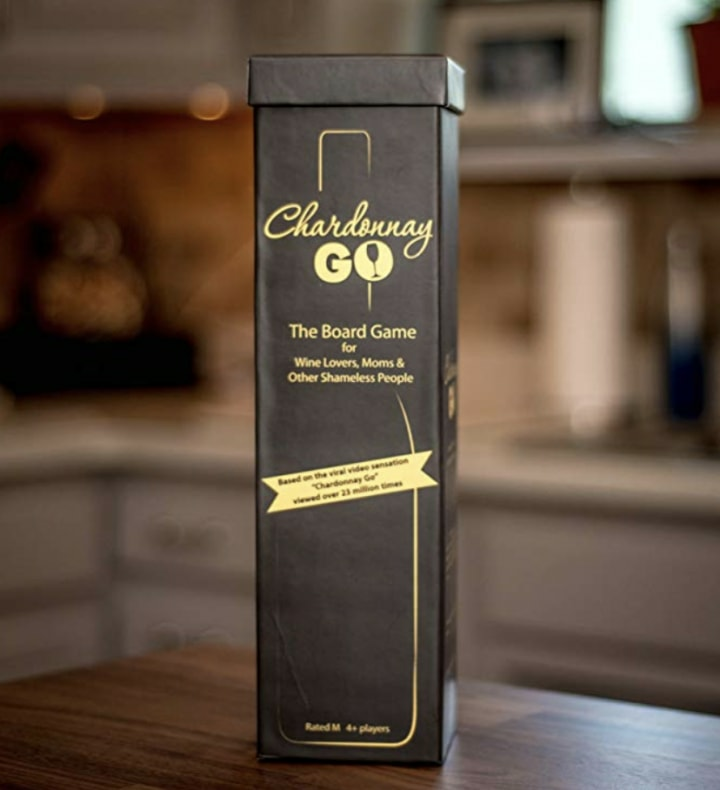 Sinclair also recommended the game Chardonnay Go. Based on a popular viral video, it's perfect for anyone planning to pop open a bottle of vino on game night. Also available for $28 at Kohl's. 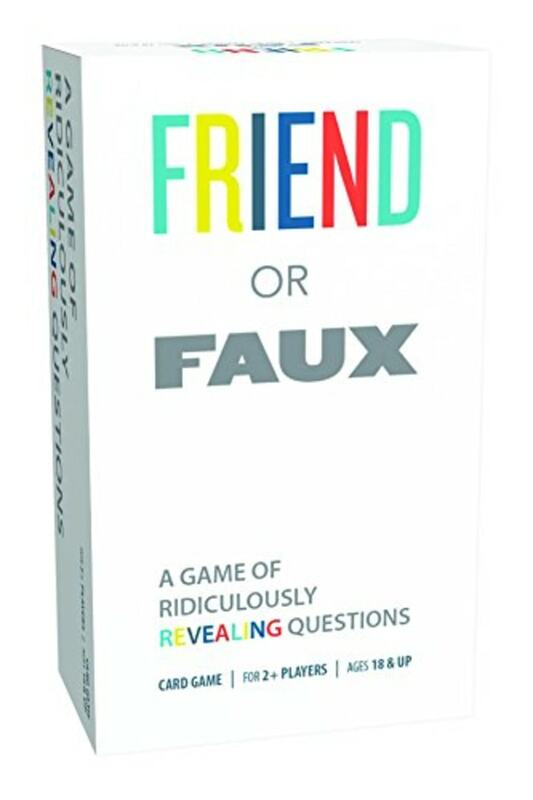 Provocative but hysterical, this game is a creative way to get to know your friends even better, according to Sinclair. With this game, you have five seconds to name three things relating to the subject on the card. 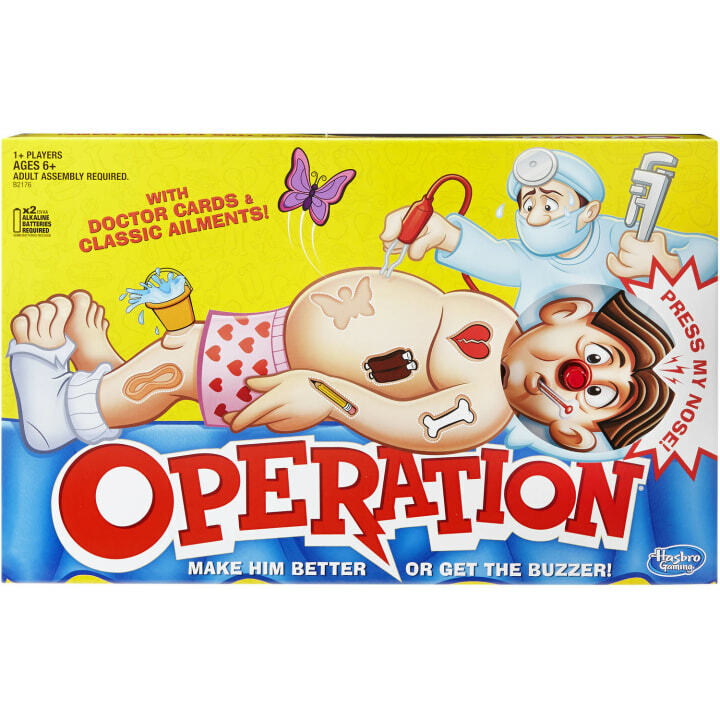 Unlike the original version, the topics on the uncensored game are a bit more risque. Also available for $22 at Walmart and for $25 at Bed Bath & Beyond. Read the phrase on the card and then write down something to fill in the bleep secretly. The rest of the players have to guess what the reader will say or try to be the funniest answer (there are points for funny). Roll the dice to get the categories, tap the timer to get the letter and then take turns naming things in the categories down that start with the letter displayed. Be quick! 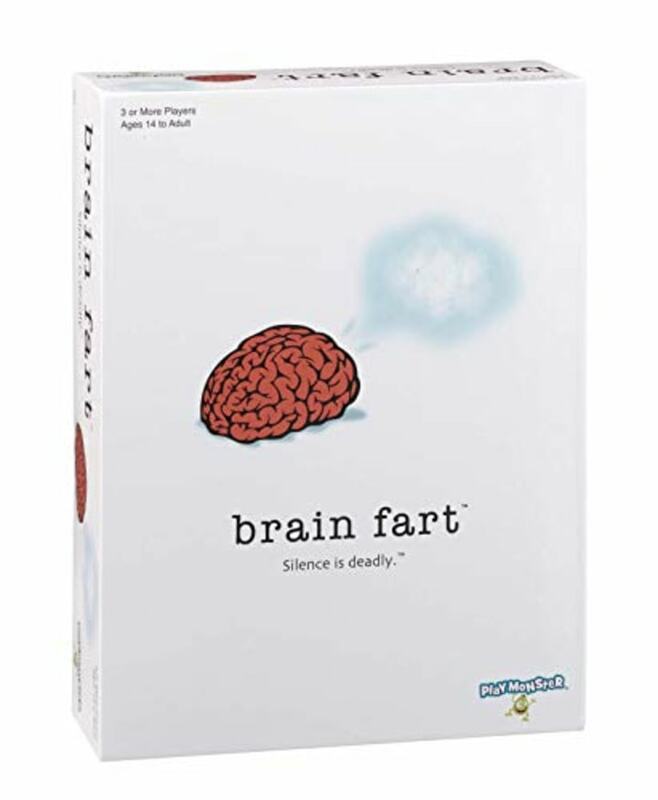 If it's your turn when the brain "farts," you lose a token. 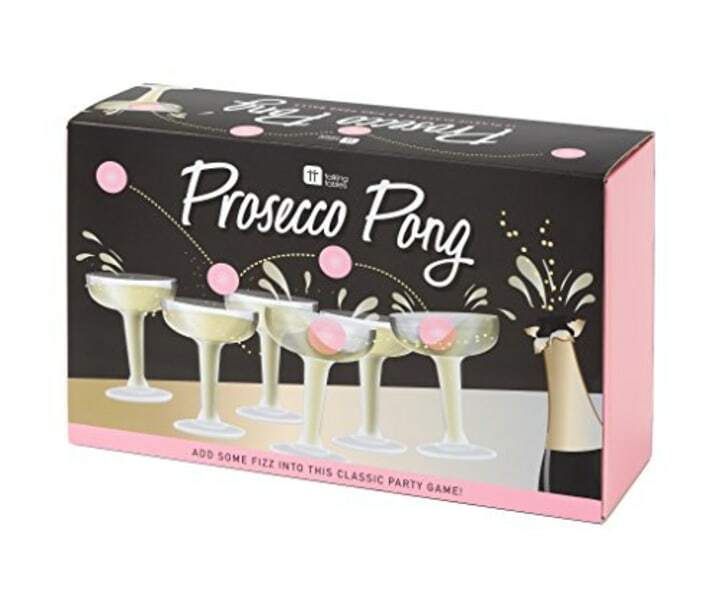 Introducing the glamorous cousin of beer pong, the classic American college game. It says, "We’re partying," but with a touch of class. Also available for $25 at Walmart and for $30 at Bed Bath & Beyond. This bawdy, fill-in-the-blank game has been a smash since its release in 2011. 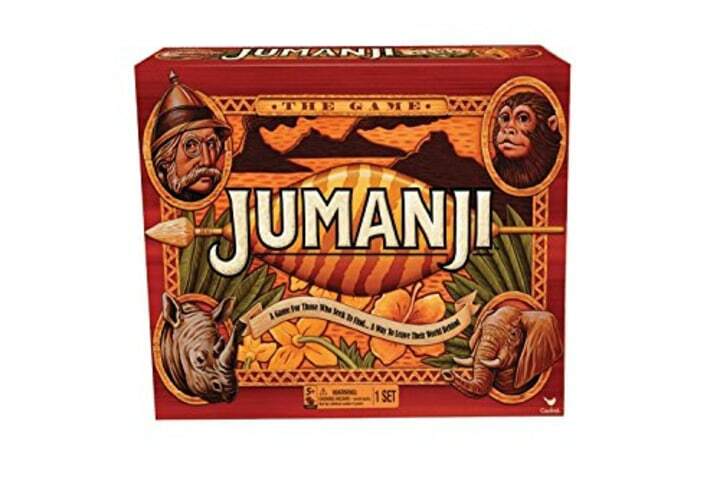 Six years later, it's still one of Amazon's best-selling card games. This adult game will certainly get the party going. Using a deck of more than 400 cards, players compete to see who can create the funniest meme. It's like your favorite internet group chat, but in real life!